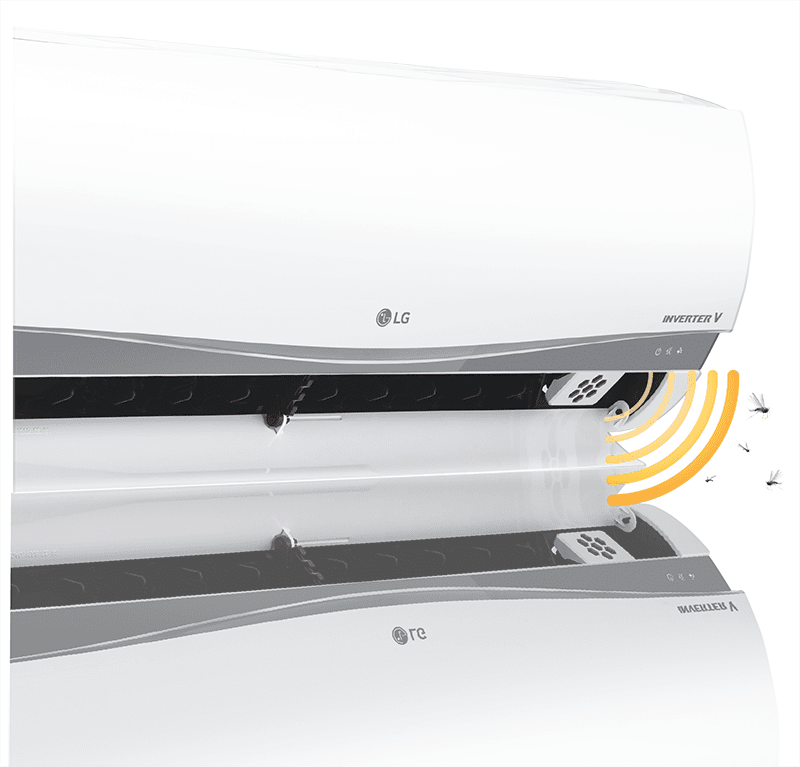 LG Inverter V Revealed, Energy Efficient And Mosquito Repelling AC! Home / appliances / lg / news / LG Inverter V Revealed, Energy Efficient And Mosquito Repelling AC! We just got a word from LG that their Inverter V Air-conditioners is now in the Philippines. Just in time for summer season, LG's new cost effective AC line is perfect to negate the heat of this weather and home temperature that can spike local cases of borne diseases like the dreaded Zika virus. LG's Inverter V AC is a highly capable machine that has great energy efficiency to avoid power bills hike. It's powered by the Inverter V compressor that allows quick and powerful cooling within minutes while bringing down your energy consumption by up to 69 percent. This AC also has s ultra-silent BLDC fan motor and Torque Control that allow precise reduction of noise, vibration, and compression loss. 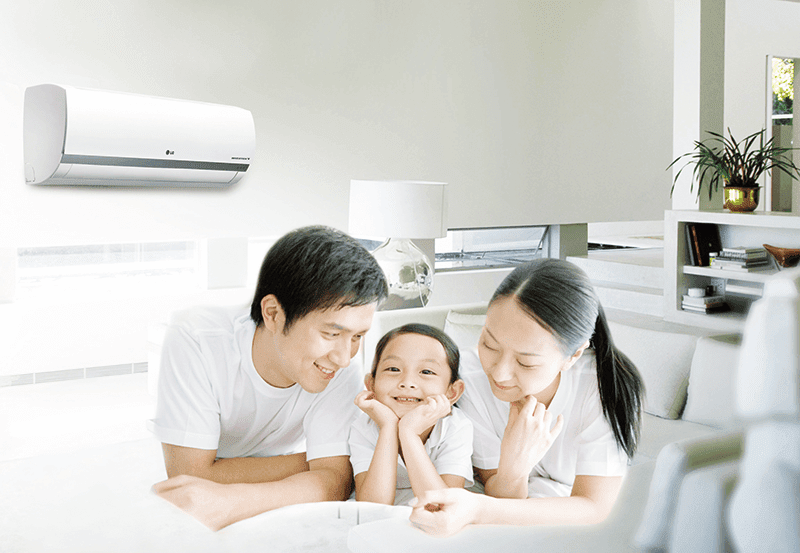 It uses an advances smart inverter tech that automatically adjust the compressor to maintain the user’s desired temperature with minimal fluctuation. The Inverter V also has a control for electrical consumption with its built-in 4-step Watt option that adds more efficiency in cost and energy as a whole. One of the revolutionary innovation of LG with its AC is the "Mosquito Away ultrasonic repellent technology" built in its residential air conditioning units. Based on studies conducted by UP Los Baños Crop Protection Cluster Research Professor Dr. Pio A. Javier, it can repel disease causing mosquitoes with a high up to 82.71 success rate. Now that's a type of AC technology that's currently in our wishlist to keep our places cool all the time and safe from several diseases. For more information visit LG Philippines official website now.